WHATEVER YOUR CREDIT SCORE IS ... WE SAY YES! No matter what your credit history is, we can get you approved! Click here to apply today! Are you planning to visit our dealership? Click here for directions! Do you have a trade-in? We are buyers of all makes and models! Click here for a free appraisal! To schedule an appointment with Tradewinds Motor Center please fill out the form below. After we receive your request, we will contact you to confirm the appointment. For immediate assistance, please call us at (216) 331-4512. Welcome to Tradewinds Motor Center of Cleveland, Ohio. 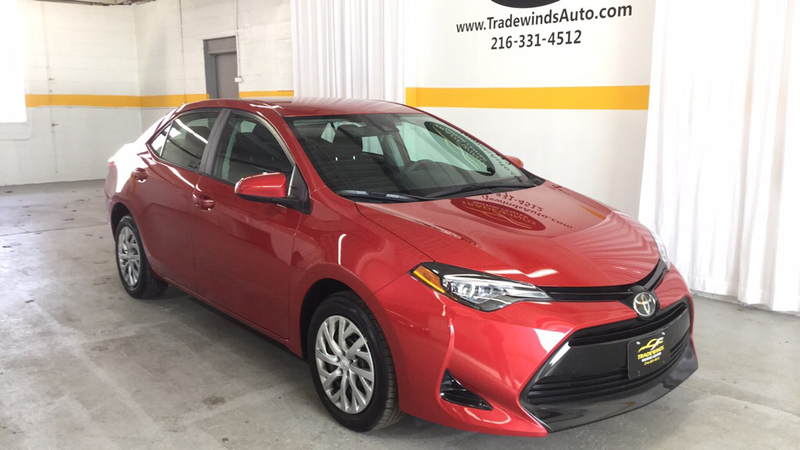 We are a pre-owned car dealership in Cleveland whose primary focus is the customer. We have built a reputation on providing courteous and honest service. At Tradewinds Motor Center, we strive to ensure each customer finds the vehicle they want at the price they can afford. Stop by and see why so many others have made Tradewinds Motor Center the place to purchase their vehicles! WHY CHOOSE TRADEWINDS MOTOR CENTER? Welcome to Tradewinds Motor Center of Cleveland, Ohio. We are a used car dealership in Cleveland whose primary focus is the customer. We have built a reputation on providing courteous and honest service. 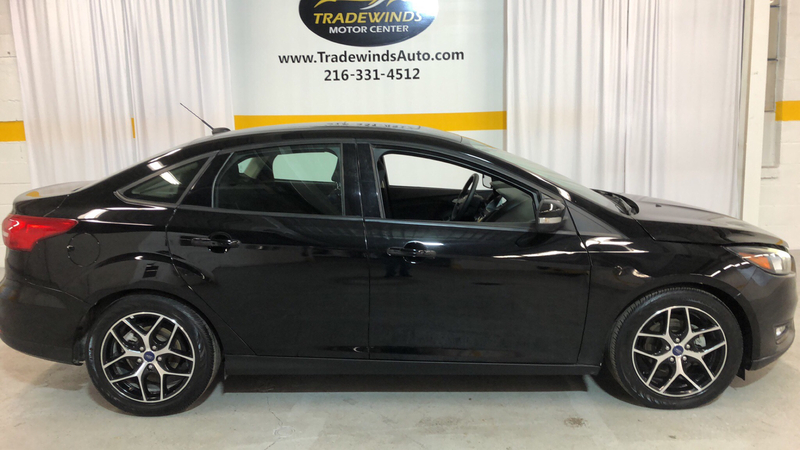 At Tradewinds Motor Center, we strive to ensure each customer finds the vehicle they want at the price they can afford. Stop by and see why so many others have made Tradewinds Motor Center the place to purchase their vehicles! Your next car is waiting at Tradewinds Motor Center. Browse from a variety of makes and models for sale in Cleveland, Ohio. To speak to a representative, give us a call at (216) 331-4512.
Financing a vehicle can be stressful, but at Tradewinds Motor Center we make it easy! "Very friendly and helpful salesman. After taking my friend here on a recommendation, she was able to purchase a vehicle that was needed due to a time sensitive matter. I will recommend this place to other people needing vehicles. We did not feel pressured in the least bit." "Would definitely recommend to all friends and family looking to purchase a new used vehicle Larry is a awesome salesman and very helpful and understanding. And they're not pushy at all very friendly and comfortable environment. I had a wonderful experience purchasing my new used 2016 GMC Terrain and I am 100% satisfied with my purchase"
"Thanks to James i was put into a '16 Chevy Malibu with very low miles. Without his hard dedication on getting me into a vehicle any dealer would've placed me into anything and not worth my money and time." "After reading positive reviews about Tradewinds Auto. We decided to visit Vincent to view automobiles. We had the most wonderful car experience. Vincent and staff are super awesome and they put so much time and effort with no pressure to help us select the best possible vehicle. Thank you to all of you for making a very sensitive time in our lives a more positive one. May Jehovah continue to bless you all."